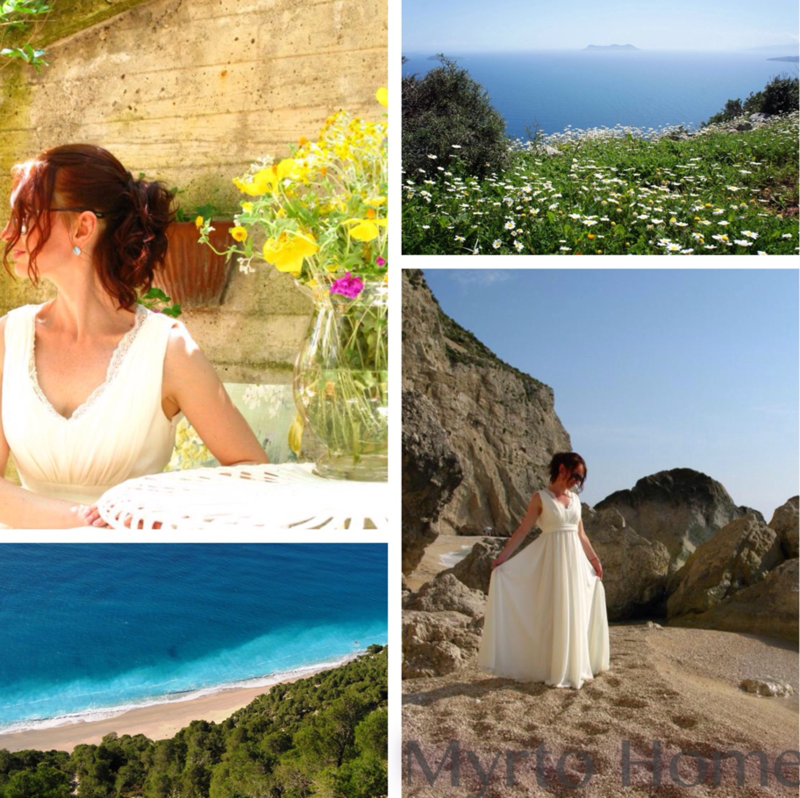 Myrto Homes defines the essence of a superb honeymoon. 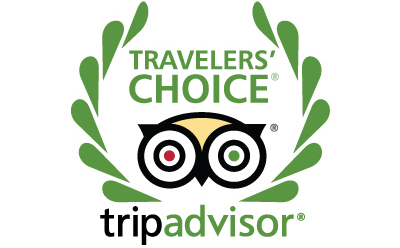 As a destination setting, for just you two, we make honeymoons seamless and inspiring. Let us help you craft every unforgettable detail. Rent an ATV to ride through the island of Lefkas with your loved one and take along a picnic basket filled with delightful treats. Sip your favorite champagne and nibble on canapés while enjoying the sunset. Half day/full day excursion with speed boat to a secluded beach and take along a picnic basket .One hour photo shooting within the resort. 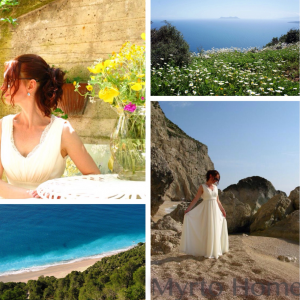 Myrto Vacation Relaxing homes boasts some of the most romantic accommodation on the island, mixing traditional Ionian architecture with contemporary furnishings. Spend your days beside the infinity pool, with the sea and sky stretching out before you. Or, for a truly luxurious way to explore Santorini, take a chartered cruise aboard .To finish your day in style, savour Mediterranean cuisine beneath the stars, or enjoy an exclusive wine tasting evening.